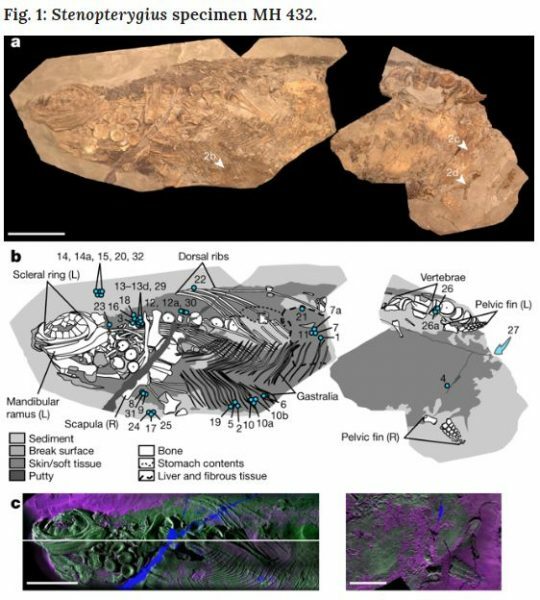 This work really shows what we’re capable of discovering when we perform a multidisciplinary, multi-institutional study of an exceptional specimen. 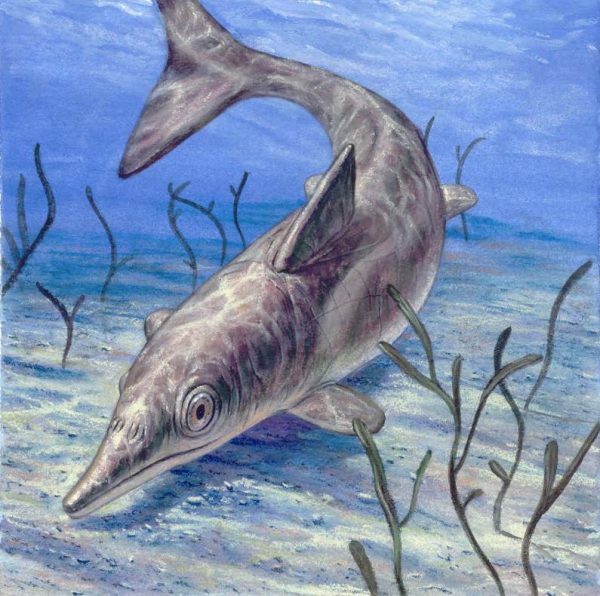 We congratulate Professor Mary Schweitzer from the Department of Biological Sciences at NC State and her research team for their work on extinct marine reptiles known as ichthyosaurs, which was recently published in the journal Nature. 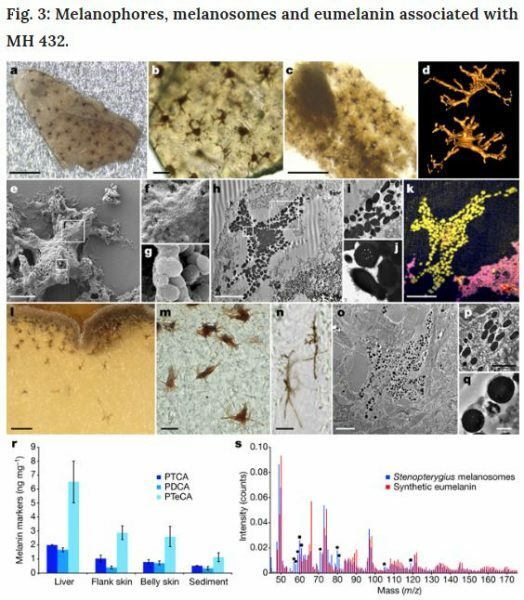 Professor Schweitzer’s team utilized the AIF for some of the work, including the examination of fossils using the Titan aberration-corrected scanning transmission electron microscope. Published in 2018, AIF, Feature, Recent News.